2.3 million couples get married in the US every year. That's over 6,000 weddings a day! So it's not surprising that there are thousands upon thousands of wedding venues throughout the US. That's a lot of venues to choose from. 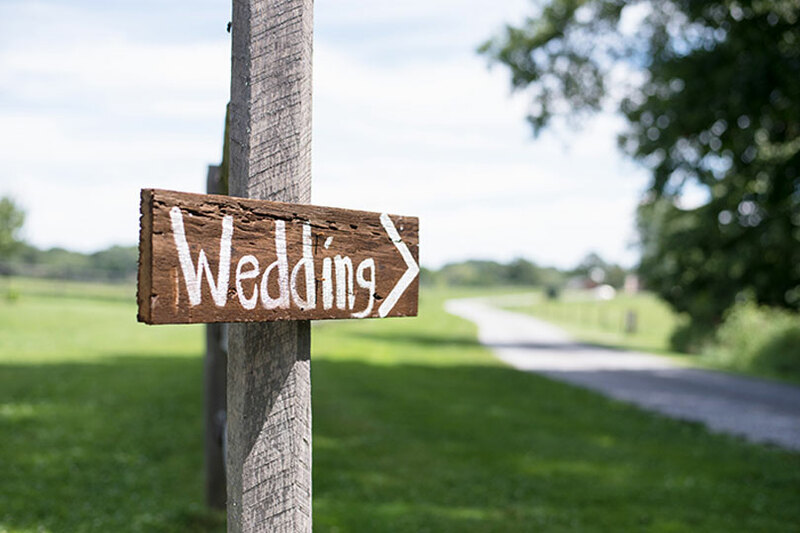 Choosing the perfect country wedding venue can feel overwhelming. There are so many important things to consider when looking for your venue. And choosing the wrong one could be devastating for your wedding day! Fortunately for you, we're here to help. 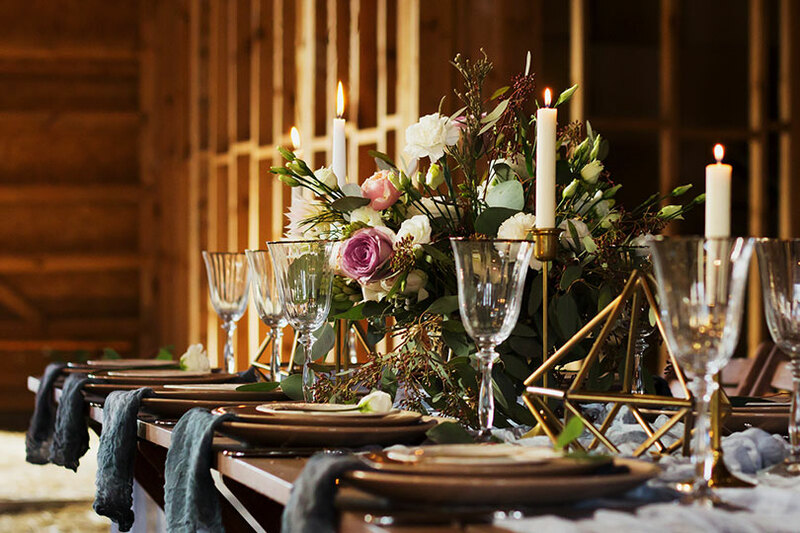 Read on to learn our tips for picking out your wedding venue. Your venue's availability will somewhat dictate the date of your wedding. So start looking straight away. Most rustic wedding venues book up over a year in advance, particularly in the summer months. June is the most popular month for weddings in the US with 10.8% of weddings take place in June. If you're having your wedding at a different time of year, you might have more flexibility for dates. But the winter months are becoming more popular. This might also be because venues charge less at off-peak times of the year. But if you're having your wedding in a rustic barn during winter, make sure it's got central heating! While it's important to get in there early, don't jump the gun! 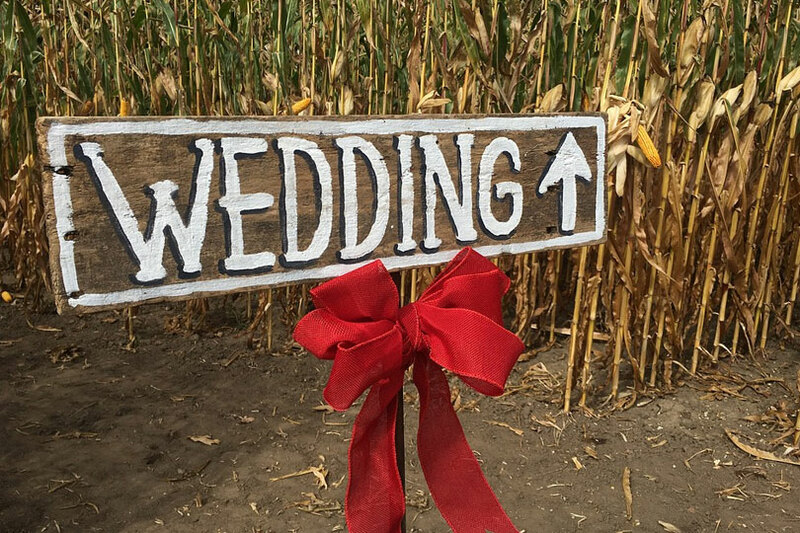 If you've got the time, visit a couple of barn style wedding venues. This will help you to get an idea of what you like and what you don't. During the initial engagement excitement, it's easy for any venue to blow you away. But visiting a couple will help you gauge what you actually prefer. So try to keep a level head. And if you don't have bags of time, use the internet! Things like Pinterest are amazing for getting wedding ideas from. It might be a cliche, but it's a cliche for a reason! And this is why it's so important that you get your venue right. Because your venue will dictate a lot about the look of your wedding! This is especially true of rustic barn wedding venues. They often feature lighting or shades of wood that will go better with certain designs. For example, darker woods match better with a warmer color scheme. So everything from bridesmaids' dresses to table settings needs to work with this. The choice of venue will also affect the lighting available. And this is important for your final wedding photos. It's really important to consider this when looking around a venue. This is why you shouldn't pick a venue without seeing it in person. Having a clear vision of what you want your wedding to look like will help when making these decisions. Obviously, it's important to be flexible but it will give you something to work with. And if something isn't right, you'll know straight away! There are several things that dictate which venues you can and can't use and this is a big one! The average number of guests at a wedding in America is 178 people. That's a lot of bums on seats! And if you're venue can't fit that many people, then you have some tough decisions to make. Knowing this is all part of your research when looking for a venue. You might consider having fewer people for a reception meal and then more at the evening party. This is a popular choice if you have limited space or a limited budget. Another practical consideration of guest numbers is parking at country wedding venues. If all of your guests are driving to the venue, then you're going to need plenty of parking space for them! The average wedding in America costs over a whopping $30,000. But whatever budget you're working with, your venue will need to fit within it. Most wedding planners advise you don't spend more than 50% of your budget on a venue. So your budget will dictate the type and size of venue you go for. And be aware of extra venue costs. Some venues offer wedding weekend packages. These include guest dinners, venue hire and a certain amount of accommodation. But other venues might only show you the flat fee for the room hire and decoration. If this is the case you need to bear in mind that actually having your wedding there could cost you a lot more! Make sure you remember to ask about all these costs when you're looking around. Or follow them up in person if you forget to! 6. What's the Accommodation Situation? Deciding if you want to use a venue with accommodation is totally up to you! Some people might prefer a venue that is separate from hotel accommodation. This ensures that your guests are the only people at the venue of your wedding. But for others, accommodation can be a big plus! It means your guests don't have far to go after the wedding so they're more likely to stay later on the dancefloor! Some venues will offer a certain number of rooms with a wedding package. But guests can also book their own rooms, so you don't have to foot the bill! Whatever your preference, you'll need a venue that can accommodate your needs. Want to see what a real wedding at your chosen country wedding venue looks like? Then check out the real thing. Most venues should have a blog or gallery including photos of real weddings. Checking this out can give you a good idea of what the venue can provide. If they don't, try searching the venue name on Instagram. This can also give you good ideas for questions to ask about the venue. Some wedding parties will bring their own decorations. So be sure to figure out what they actually offer. It might be tempting to save some money by using a less experienced venue. Don't do it! You don't want to spend your wedding day worried that the venue might mess up the place settings. Or that the food won't be good. Or that the decorations won't match up. Often you won't get to see the finished venue until you arrive from the ceremony. And you want that to be a nice surprise, not a nasty one, don't you? Experienced wedding venues will be able to take anything thrown at them in hand. This guarantees your day will run without a hitch. Testimonials from previous weddings are great for finding out about the venue's experience. If they've nailed someone else's big day, they'll nail yours too! 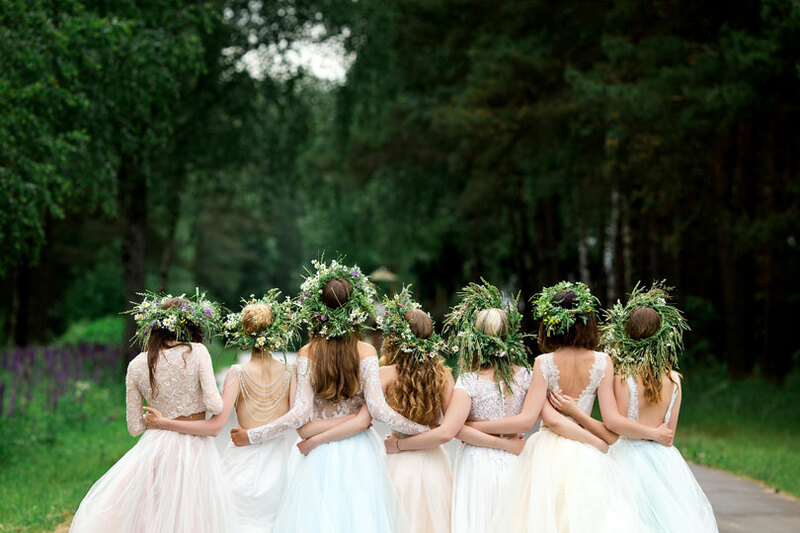 Your country wedding venue will dictate so much about your day. But luckily you get to pick it! So take your time doing this. Do your research, have a clear vision, and go with an experienced venue who you trust will make your day magical. 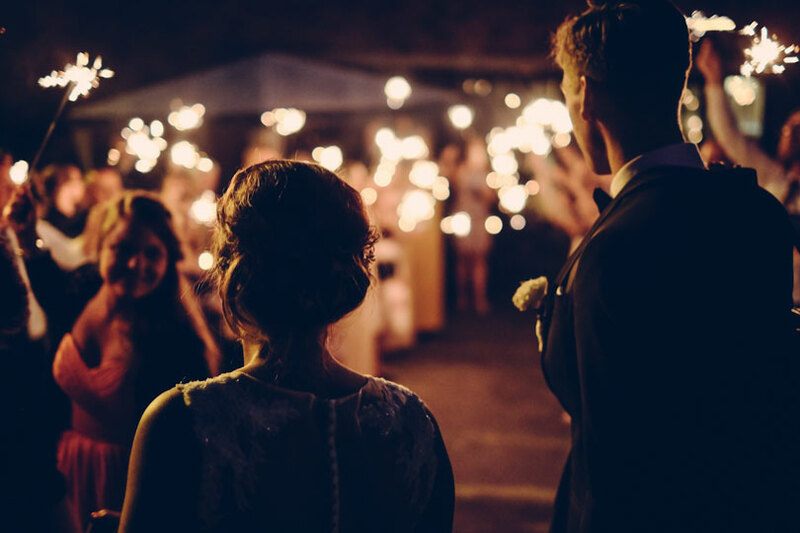 To look around the perfect rustic wedding venue, get in touch today! Copyright © 2018 Cold Creek Farm, LLC · All rights reserved.